An Igbo lady from Port Harcourt, River state shares photos of herself as she converts to Islam. 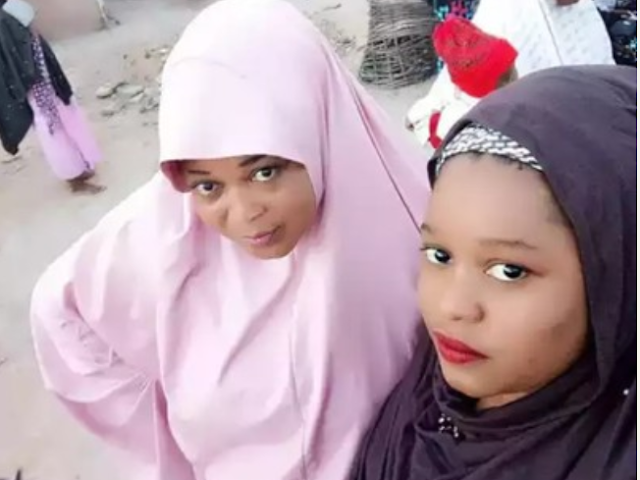 The beautiful lady, Aishat Obi from Port Harcourt shared photos of herself and a woman, Faddylado Sama who converted her to Islam. Obi took to her Facebook profile on Saturday, December 2, to share the photos of her with Sama rocking their hijabs while attending an Islamic programme. She described the lady who converted her as her twin sister and a great friend. The Port Harcourt lady did not end her post there but further disclosed that, she is happy she is now a Muslimah and wishes Allah can give her the character to convert others like Sama.